3. 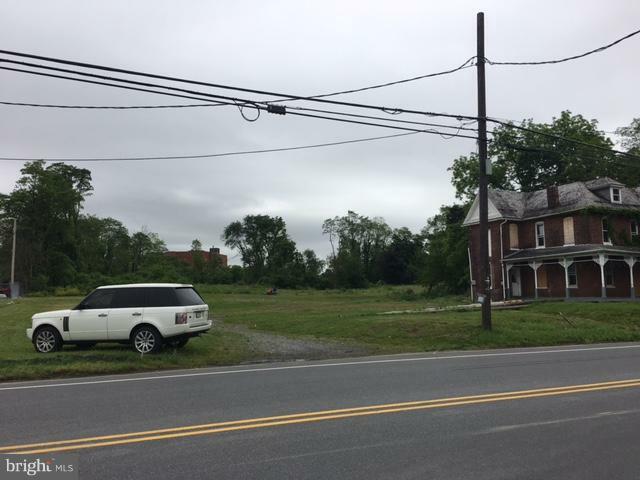 82 +/- ACRES IN THE BOROUGH OF CHAMBERSBURG zoned MM (Medium Manufacturing). Great opportunity for storage sheds, truck parking or high density residential. 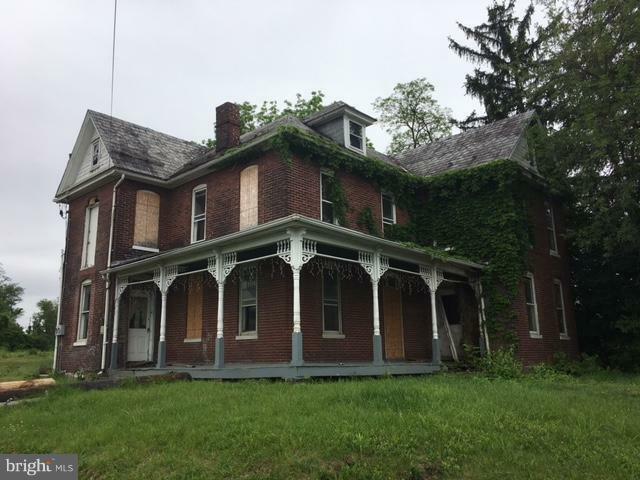 Vacant house great for office or apartments.